We can even hire out the tool and then take the price of the hire off that tool if you want to buy it. 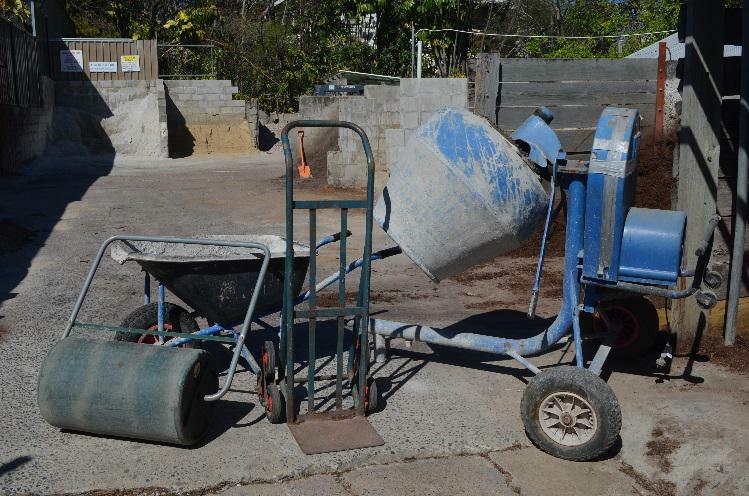 Call Wellers Hill Hardware or visit us in-store today for quality tools and landscape equipment hire and landscape supplies. © Copyright. Wellers Hill Hardware & Landscape Supplies. 2014.